Vineyard: Bodega del Fin del Mundo in Patagonia, Argentina is surrounded by a barren desert. 870 hectares of extremely healthy vineyards in the Patagonian desert on soils of sand and stone and rocks. The vineyards were planted from 1999. Through pressure irrigation with water from the Neuquén river, a river consisting of melt water from the Andes mountains, the poor soils are fed. A temperature difference of more than 20 ° C between day and night; modern technology, use of the spectacular Patagonian terroir, everything is there to satisfy the drive for quality. The harvest takes place in the months of February to April. Intense sun rays on the almost clear sky ensure a perfect ripening of the grapes. Low humidity and scarce rainfall keep the vineyard exceptionally healthy. 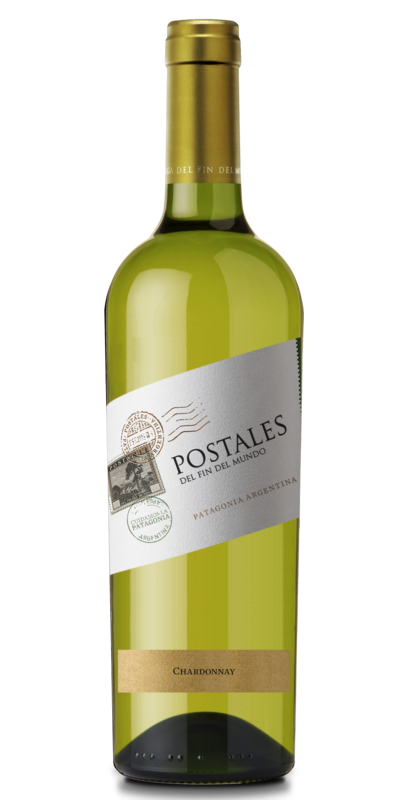 Grapes with a very good balance that give color, acidity, aromas and structure to the wines. Wines with a personality and consistent style. Vinification: Reductive method with temperature control. This wine was aged in French and American oak barrels. Tasting notes: Intense yellow color, with greenish highlights. Very fruity aroma, with tropical and citrus notes. Reminiscent of vanilla and coconut. A very long finish on the palate.